The four-year award — given to UI’s College of Education — funds 12 scholarships that provide academic support and supplemental scholarship toward a bachelor’s degree in a K-12 education program with teacher certification. 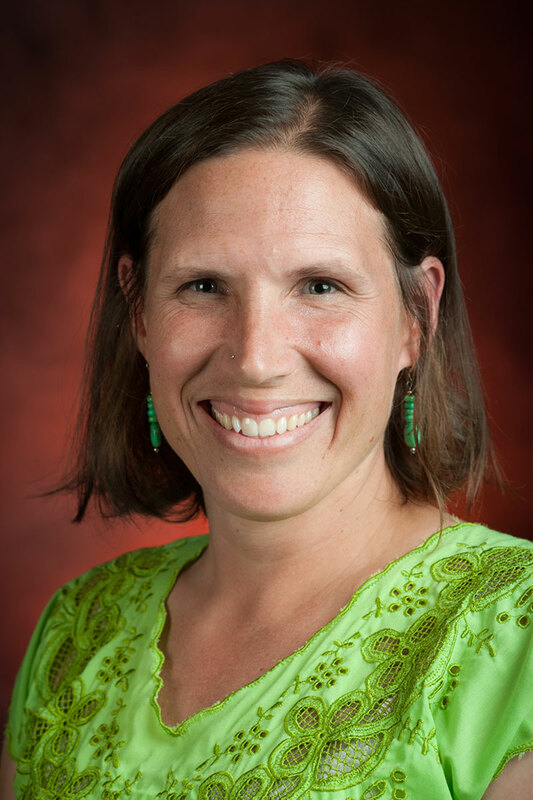 Vanessa Anthony-Stevens, an assistant professor in the Department of Curriculum and Instruction in the College of Education, and Yolanda Bisbee, UI’s chief diversity officer and executive director of tribal relations, serve as the co-principal investigators of the project, which is called the Indigenous Knowledge for Effective Education Program (IKEEP). The goal of the IKEEP is to increase professional capacity of Native education in Idaho and help Native teachers serve Native communities, Anthony-Stevens said. The students selected for the program will receive up to $8,700 per academic year in scholarship and monthly stipend, which will supplement the costs of tuition, room and board, and books. The funds also will pay for a six-credit, three-week Indigenous Pedagogies Summer Institute focused on teaching in diverse settings. Applicants must have completed at least two years’ of coursework and belong to one of the 10 tribes that UI collaborates with under the memorandum of understanding. Students in the program will be expected to commit to return to a tribal community after graduation to teach for at least two years to implement a model of cultural and linguistic awareness that will build greater success of Native students in the classroom. Bisbee says integration of indigenous pedagogies are lacking in teacher education. IKEEP can begin to emphasize and tap into the academic potential and strengths K-12 tribal students possess. Central to the project will be creating the support systems to facilitate the students’ success. Efforts to create a sense of community away from home will include creating a full-time academic coordinator position offering support to navigate the tools available on campus, tutoring and assistance with homework. Mentor teachers from tribal communities will be identified and a relationship will be established from the beginning of the students’ academic career so that they may develop an understanding of working in the field in a tribal environment. In addition, a partnership will be explored with UI’s Native American Student Center in Moscow. When the students enter into student-teaching and their professional careers, Anthony-Stevens will explore possibilities to conduct longitudinal studies and research on what the financial and social impact on the tribal communities are five to 10 years from now. Bisbee added that by making space for this program in the College of Education and the evaluation that will follow will come a great deal of research and information that can influence in implementing change and practice in the K-12 schools.